Windsor, ON - March 25, 2019. 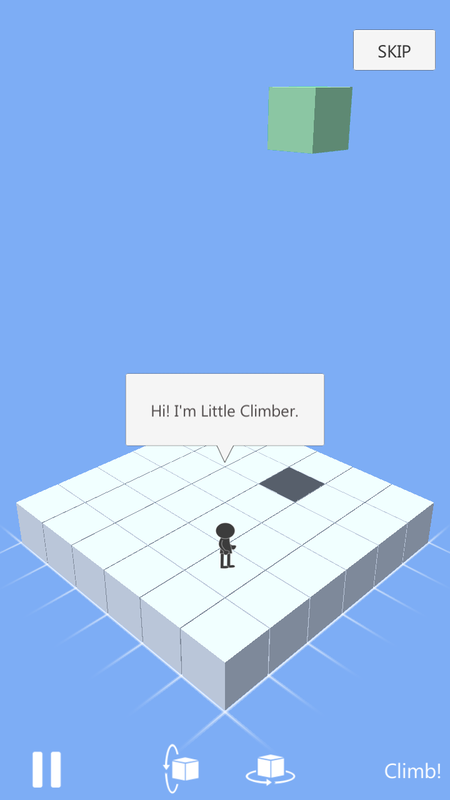 After more than a decade of creating popular Android apps, Highway North Interactive Inc. is excited to make its first foray into game development and publish its first Apple Store offering with the release of Little Climber, a simple game that anyone can enjoy. 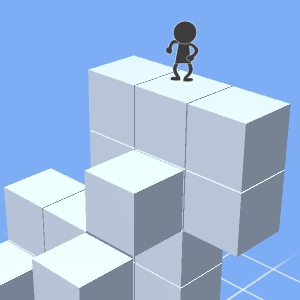 In the game, a two dimensional character named Little Climber needs your help traversing his three dimensional world. 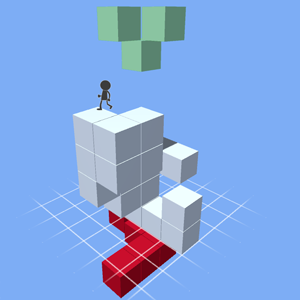 With a simple touch interface, help Little Climber by positioning falling blocks so he can climb higher and higher as the world around him falls apart. 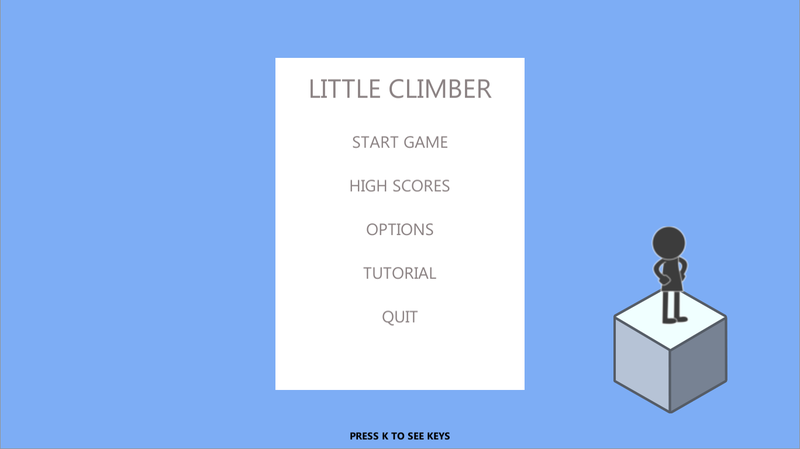 The higher Little Climber climbs the higher your score and the happier Little Climber will be. 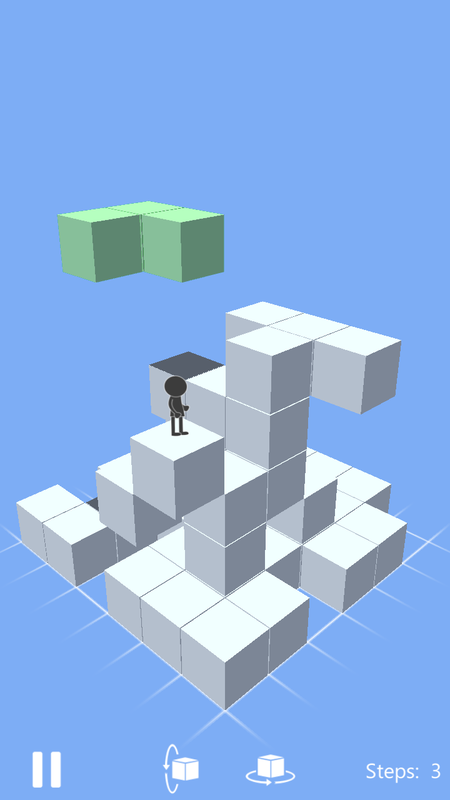 Fans of games like Tetris are sure to enjoy Little Climber as you rotate and slide blocks of various shapes and sizes to fit together just right. 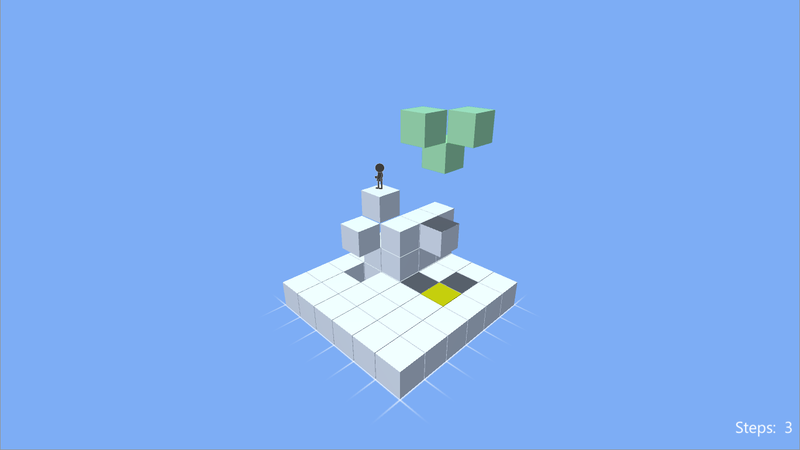 The game was developed with relaxation in mind. The music is soothing and there are no stressful ads or in game purchases. "Our vision was for the game it be an escape from your busy day" says lead designer Jay Cottrell, the artist who created the visuals and animations. 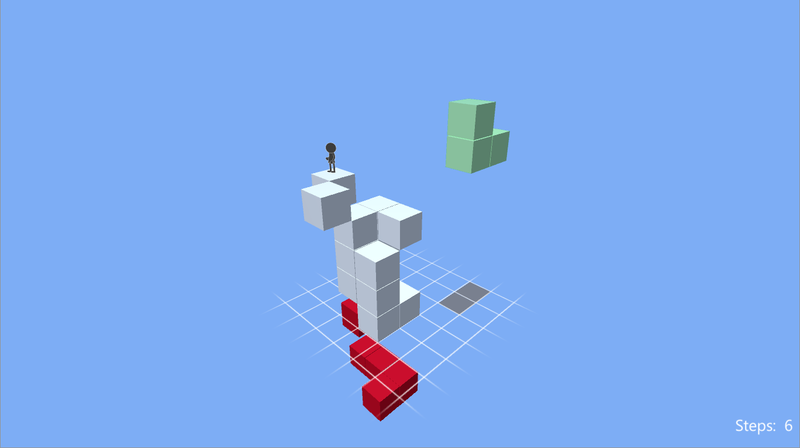 "It’s slow paced and something you can play for 5 or 10 minutes during a break at work."" Jay co-founded Highway North with Bryan Bedard and Michael Brennan in 2006 in Windsor, Ontario, with the launch of a web based educational game called TerraClues. 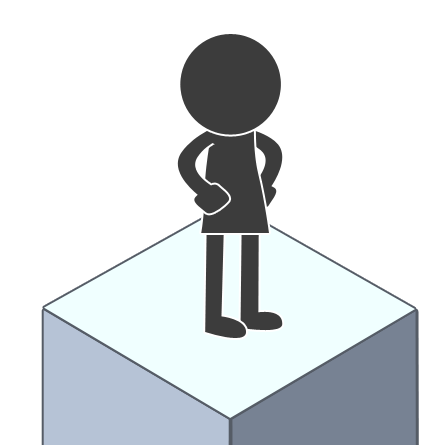 The company was formed to develop video games but changed course slightly with the advent of smartphones and a decision to develop some popular utility apps for the Android platform. Their most successful app to date is JogTracker, a fitness app for runners, walkers and cyclists to track their workouts. JogTracker was among the first apps in Google’s Android Market (now called Google Play) the day it launched in October 2008 and has tracked more than 5 million workouts for users around the globe. An exciting day for the company was when they placed second in the Misc/Tools category of the 2009 Android Developer Challenge garnering a $50K USD prize. 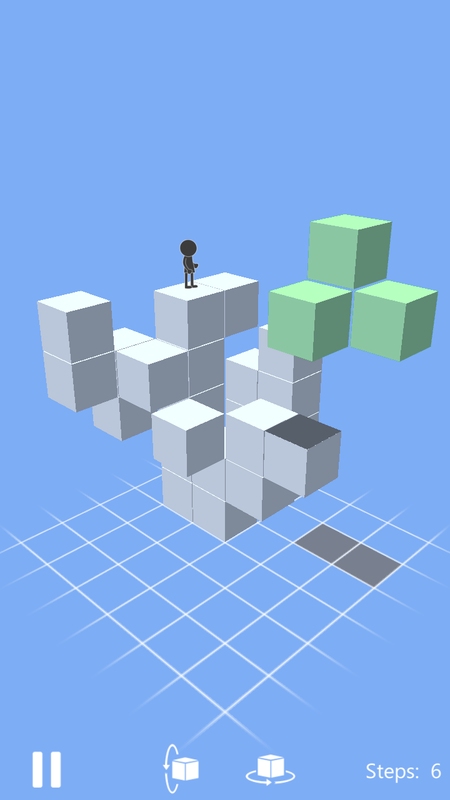 "We have had a lot of fun and success developing Android apps but it's always been our goal to focus on game development" says Bryan. "Jay showed me some drawings of Little Climber over a beer one night and we knew it was time to give a try." 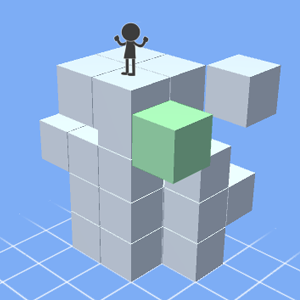 After months of coding, testing and revisions, the game was finally ready and officially released on January 14, 2019 for iOS, Android and Windows 10. "The response so far has been great and people really enjoy the game" says Mike. "We're really proud to have this under our belt and are starting to make plans for the next game." 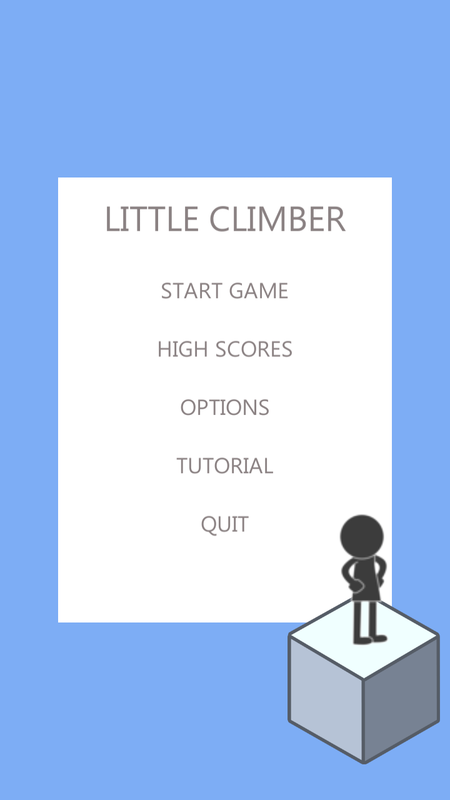 Download Little Climber today and see how counting steps can be fun! 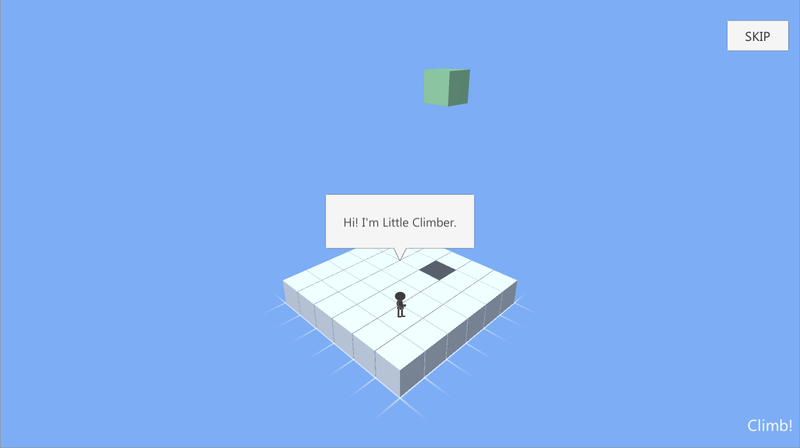 In conjunction with this media release, Little Climber will be available free of charge for a limited time from March 25, 2019 to March 31, 2019 in Apple App Store, Google Play and Windows Store. The regular price is $0.99 USD or $1.39 CAD.